Amazingly enough, I received 12 nominations in this year's Twific Fandom Awards! I feel humbled and so loved by all of you! 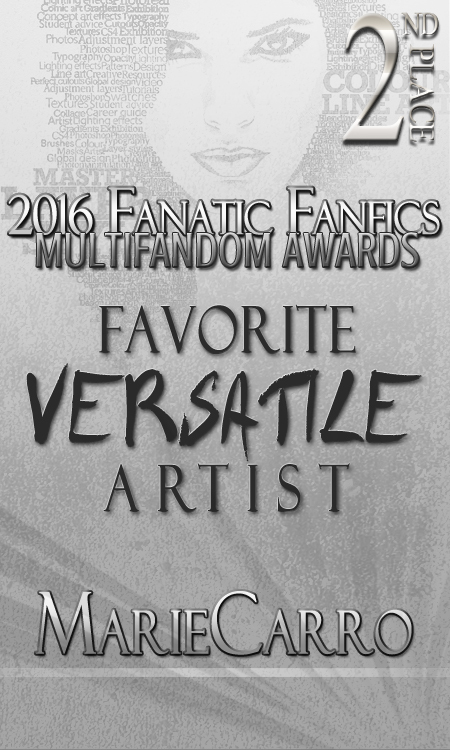 In Round 2, I remain nominated in 3 categories, and you can see which ones down below. Since links don't always work, I recommend copying the address and pasting it into your browser bar.